Are you finding it difficult to get your kids to eat their veg? Struggling to feed yourself and your family fresh and nourishing food on a daily basis? Would you like to eat more vegetables but aren’t sure how to prepare them? Join us at the kitchen of The Oxford Academy for six evenings of learning great kitchen hacks to help you create convenient and tasty meals that the whole family will love! 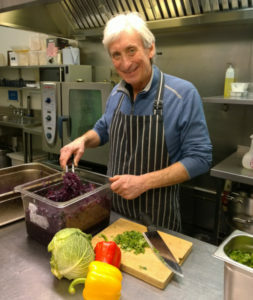 Good Food Oxford are offering this free cookery programme to parents and family carers of school-age children from Blackbird Leys and Rose Hill who would like to learn to cook more from scratch and include more vegetables in their diet. 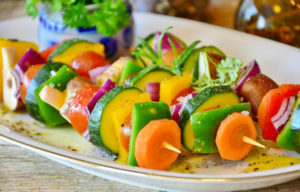 This new course is a series of six introductory sessions designed to introduce you to some new and delicious ways of cooking simply with fresh vegetables. Participants will gain experience in seasoning, combining flavours and cooking methods, giving them confidence to experiment themselves once back in their own kitchens. Every participant will also be given a store cupboard of ingredients which they will build on each week to enable them to try out what they learned in the class at home. Those who attend all six of the sessions even get to take home a free cooking utensil! 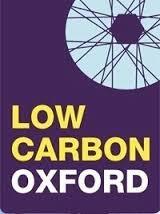 Classes take place at the kitchen of The Oxford Academy from 6 to 8pm on six Wednesdays in March, April and May with a two-week Easter break. No prior experience in cooking required. 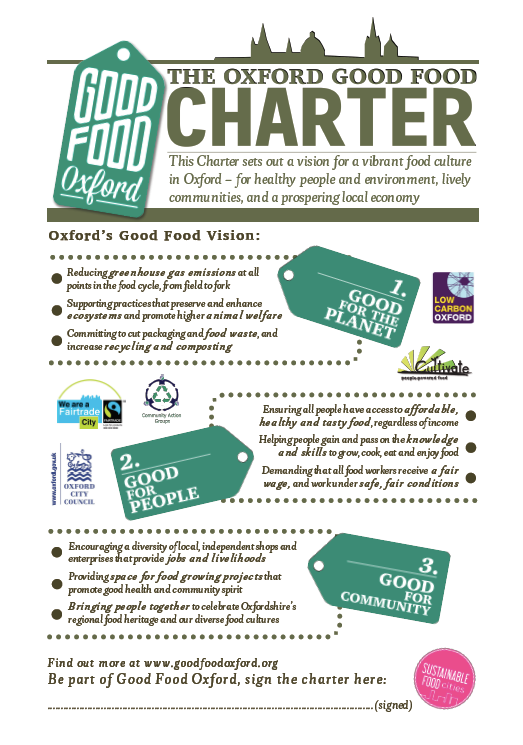 To find out more and register, contact mail@goodfoodoxford.org or call Nina on 07341911456. 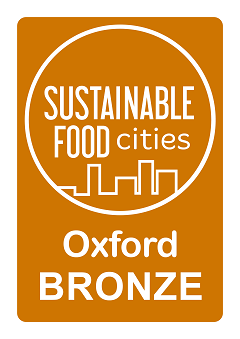 The sessions are supported by Oxford University’s LEAP Project, funded by The Wellcome Trust; by Veg Cities, a feature campaign of Sustainable Food Cities; by Riverford Organic Oxfordshire, and by The Oxford Food Bank.